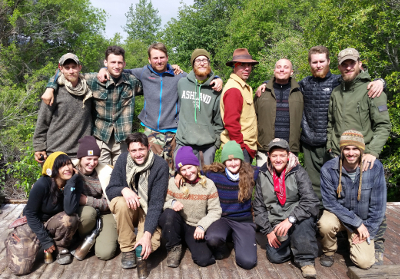 Welcome to the May 2016 eNewsletter from Alderleaf Wilderness College! 2.) 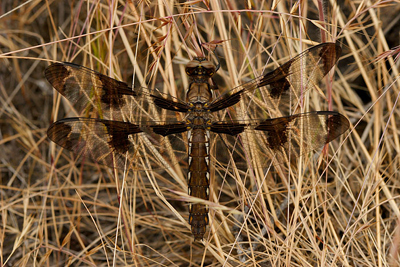 Feature Article: Edible Bugs! Our Advanced Wilderness Skills Program (AWSP) just returned from their Survival Trek in the eastern Cascades (photo above! ), while our Wilderness Certification Program is about to embark on its Survival Trip in the western Cascades! There's still time to apply for the coming school year! 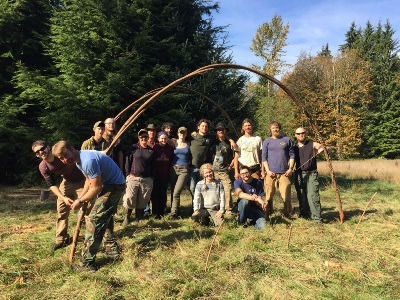 Alderleaf provided survival training to the cast of Captain Fantastic, a major movie production starring Viggo Mortenson. We're looking forward to its nationwide release this summer! Here's the trailer and a recent review. Quick reminder - this coming Sunday (May 29th) from 1-4pm is our Open House Event, with AWSP students leading a variety of exciting demonstrations from friction fire, to edible plant walks, flintknapping, braintanning, and more. Its free and family friendly! Though the Trailing Workshops with guest tracker from South Africa, Adriaan Louw, are about full (we're taking a waiting list), there are still spaces in the Trailing Evaluations facilitated by Adriaan. Call to reserve a spot. Join Filip Tkaczyk, author of "Tracks & Sign of Reptiles & Amphibians", in late June for an eye-opening weekend learning about the signs snakes, lizards, turtles, frogs, toads, and salamanders leave behind. 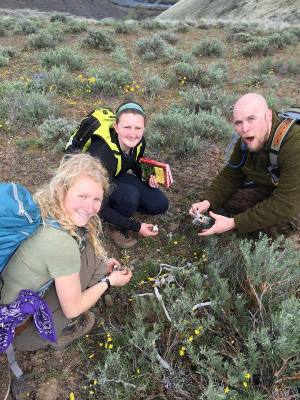 Fil will be sharing the new track identification techniques gleaned from creating the field guide at this one-of-a-kind Reptile & Amphibian Tracking Course.